The Leadership Fellows program will help you gain the knowledge and problem solving skills necessary to succeed in a variety of management positions, to lead complex organizations that are impacted by technological change and globalization. 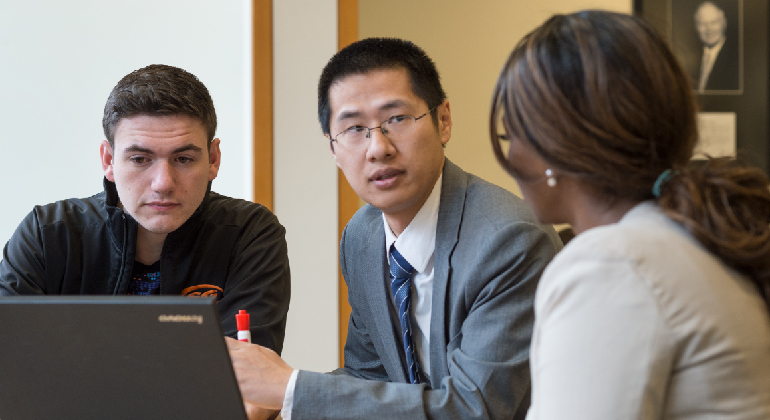 Reach your full potential and advance your career in only 12 months as only RIT can deliver with a strong tradition of combining business and technology. For fellowship consideration, completed applications are due by April 30. Fellowship application requirements: To be reviewed for the Fellowship, candidates must complete their graduate application by April 30th and either include a short bio as a page following the application essay, or send via email to Peggy Tirrell, Sr. 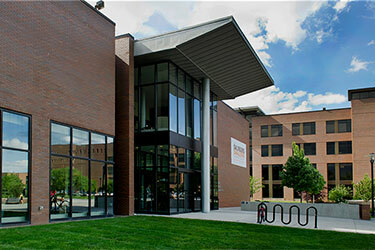 Associate Director of Graduate Business Programs & Admissions. The bio should outline the aspects of your professional experiences and professional interests that exemplify leadership, creativity in managing challenges, research, or initiatives that helped set you apart from your fellow colleagues in your undergraduate program or professional career. Fellowship may be rescinded if the above expectations are not met.